Cuba and Aaron attended Star Wars Celebration in Orlando. 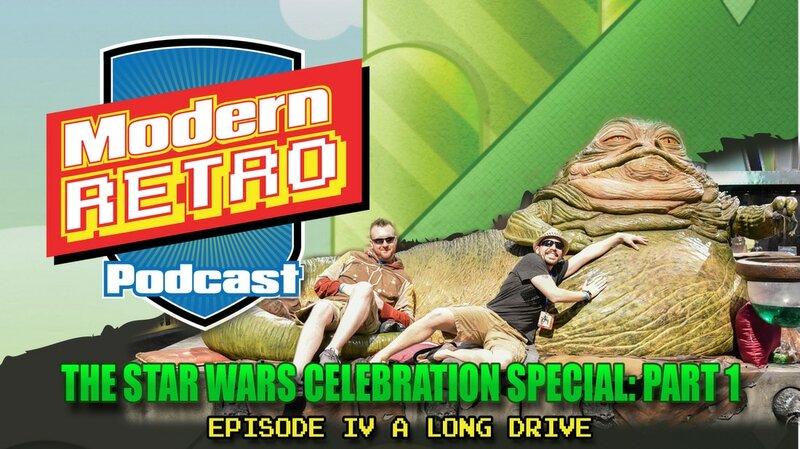 In this first part of a two part recap of their trip the guys talk about the long drive to Florida, sing the praises of the glory that is Wawa, detail the struggle of getting wrist bands for panels, how we managed to get exhibitor passes and cut most the lines and Aaron comes back from Florida with the ultimate Star Wars collectible, a Nissan Rogue, Star Wars Rogue One edition. Roy Learns how to skype and joins in on the conversation later on. The guys also share their thoughts on the trailer for Star Wars: The Last Jedi.